Campaign staff taped “2020 Gillibrand” posters to doors and fences, while patio dwellers sipped cocktails at Atomic Liquors and awaited the New York senator running for president. This is how it starts. Small meet and greets. Roundtable discussions. Rallies at parks and high schools. And selfies. Lots of selfies. More than a year and a half out from the 2020 election, Las Vegas has become a frequent stomping ground for Democratic presidential contenders. Massachusetts Sen. Elizabeth Warren rallied supporters on a chilly February day at Springs Preserve, kicking off a nearly nonstop parade of candidate visits in recent weeks. Ten aspiring presidents — 11 if you count Ohio Sen. Sherrod Brown, who decided against an Oval Office bid shortly after visiting Las Vegas — have made Southern Nevada stops since mid-February. 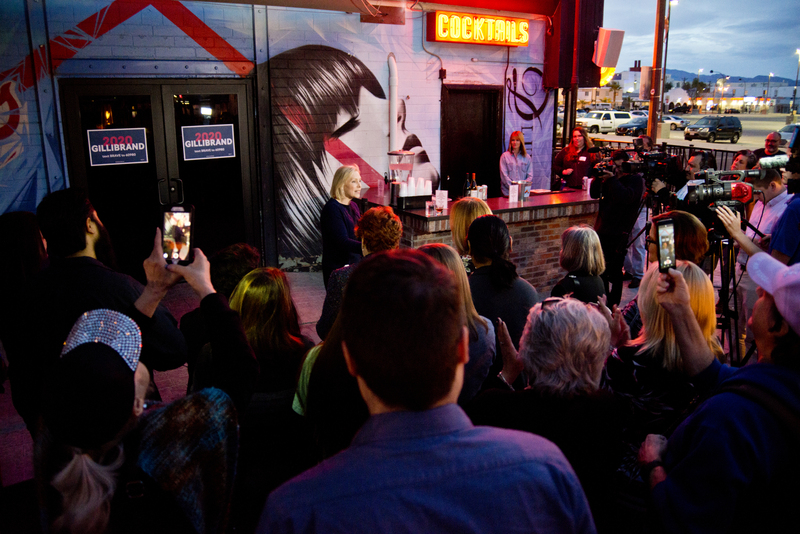 That’s exactly how it played out on a recent evening at Atomic Liquors, where roughly 60 people, including West, had gathered to see New York Sen. Kirsten Gillibrand. The senator wandered through the crowd, shaking hands and introducing herself, before giving a brief speech. Then she took questions and offered to pose for photos. Two days later, one of her presidential competitors in the crowded Democratic field — former Texas Congressman Beto O’Rourke — attended a house party in Las Vegas. West described the early 2020 activity as a “big surprise,” despite Nevada’s status as the first-in-the-West presidential caucus. She anticipated candidate visits starting at the end of March, but her first clue indicating otherwise came in the form of a phone call right after Christmas. It was Warren, and she wanted to chat about Nevada. 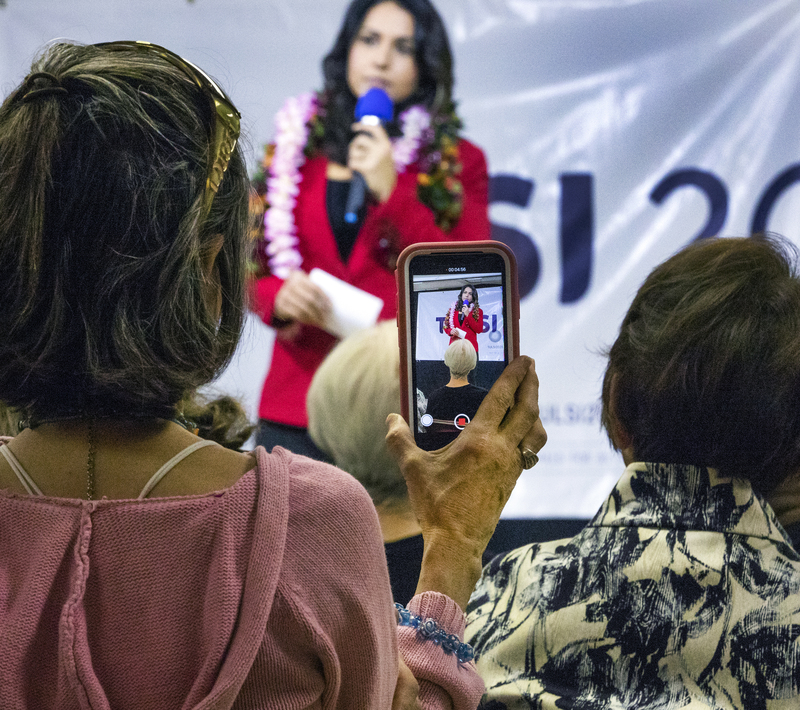 Whether fueled by a wide open field — the likes of which haven’t been seen since the 2008 cycle — or Democrats’ determination to defeat President Donald Trump or a combination of the two, an elongated campaign season has begun. Even so, Nevada’s popularity among candidates trails other early-nominating states. Iowa and New Hampshire have logged dozens of visits. Logistics could play a role in the uneven distribution of visits, said David Damore, a professor and chair of UNLV’s political science department. Iowa and New Hampshire are simply easier to access from the East Coast. What Nevada lacks in geographic proximity, though, it makes up in demographic diversity. Nearly 30 percent of residents are Hispanic, about 10 percent are black and 9 percent are Asian. “Nevada gives you a real test of sort of what the Democratic coalition looks like now,” Damore said. So far, Vermont Sen. Bernie Sanders has drawn the largest crowd — more than 1,000 people at a Henderson park earlier this month. Sanders’ event evoked a sense of a well-oiled campaign, reminding his loyalists that yes, indeed, he has done this before. Attendees passed a table filled with buttons and T-shirts, and musicians entertained the crowd ahead of the senator’s arrival. But, overall, the Southern Nevada visits have been smaller and more intimate. 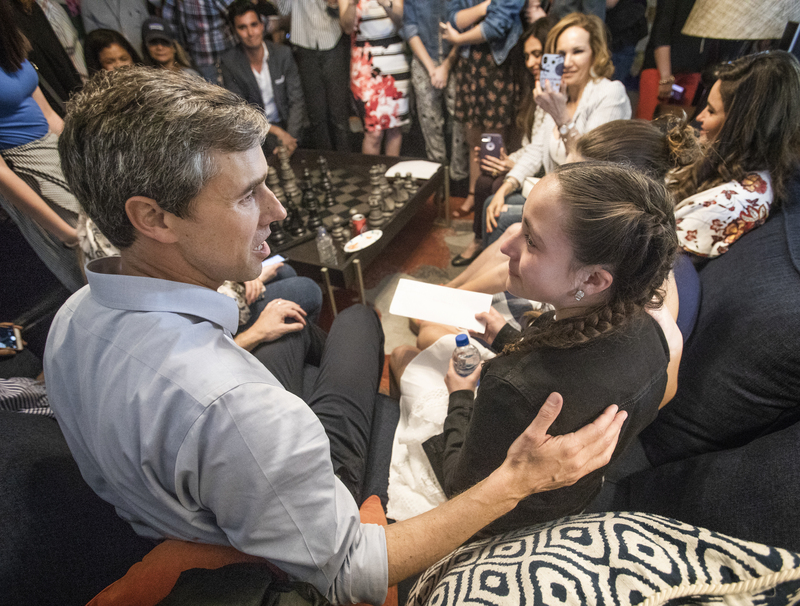 During O’Rourke’s last stop in Las Vegas, an 11-year-old girl became emotional when she shared a letter with him that described how her father had been deported a month earlier. Several weeks earlier, a resident shared a concern related to the U.S. Postal Service with Washington Gov. Jay Inslee. These brief interactions can pay dividends for presidential campaigns down the line. The people flocking to these events so early in an election cycle tend to be more engaged politically. And it’s these political gurus, if you will, who often wind up volunteering with campaigns and serving as “influencers,” said Chris Miller, the former chair of the Clark County Democratic Party. Las Vegas resident Mary Macioce would fall into that category. 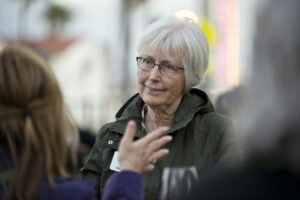 The retired teacher has attended events for seven Democratic presidential hopefuls — Warren, Sanders, O’Rourke, Gillibrand, New Jersey Sen. Cory Booker, California Sen. Kamala Harris and Hawaii Rep. Tulsi Gabbard. “My impression so far is that a lot of them are very much alike in their philosophy but not necessarily in the way they’re going to achieve their platform items,” she said. To keep track of what she sees and hears, Macioce has gotten into the habit of jotting down notes after each event. The 68-year-old has been paying close attention to what the candidates say about health care, education and immigration, though their answers about the border situation didn’t leave her feeling satisfied. But Macioce struck an optimistic note, saying it’s still early. 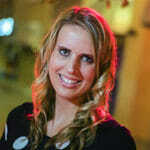 She doesn’t have a frontrunner in mind, nor does she plan on deciding any time soon. “I don’t want to commit or even pretend to have a favorite until I (have) heard them all,” she said. Seeing the candidates in person, he said, helps him form a list of his top candidates. He has been pleasantly surprised by some candidates, and others not so much. “I think there are a lot of candidates right now that are kind of running for vice president,” he said. If the Democratic field stays fairly crowded until Feb. 22 — the date of the Nevada presidential caucus — voters could be months away from settling on any candidate. “I have had a couple people say, ‘I think when I’m on my way to caucus, I’ll make the final decision,” said West, the Clark County party chair. Those active in Nevada politics don’t expect the 2020 activity to slow down. The question is how much time candidates will spend in California, which moved up its primary and will participate in Super Tuesday on March 3. Rolling out robust campaigns in California, however, will cost hefty bucks given all the major media markets in the large state. Las Vegas may get a reprieve if candidates make the trek north. California Sen. Kamala Harris plans to campaign Tuesday in Carson City, first holding a roundtable discussion with teachers and then delivering a keynote speech at a Battle Born Progress event that evening. Democratic leaders in Northern Nevada are exuding patience. They’re confident the presidential hopefuls won’t forget that part of the state.